1997 received MA in Design from Hong Kong Polytechnic University. 2004 learnt marble sculpture in Italy. Besides her traditional training of Chinese painting, Chinese calligraphy and seal carving, Davies also explores oil painting and sculpture. Therefore, one may discover a fusion of both Chinese and western culture in her work. Davies’ works have been exhibited in Hong Kong (including Hong Kong University Museum), Macau, Mainland China, Taiwan, Italy and Canada. Her works have been collected by both museum and private collectors. 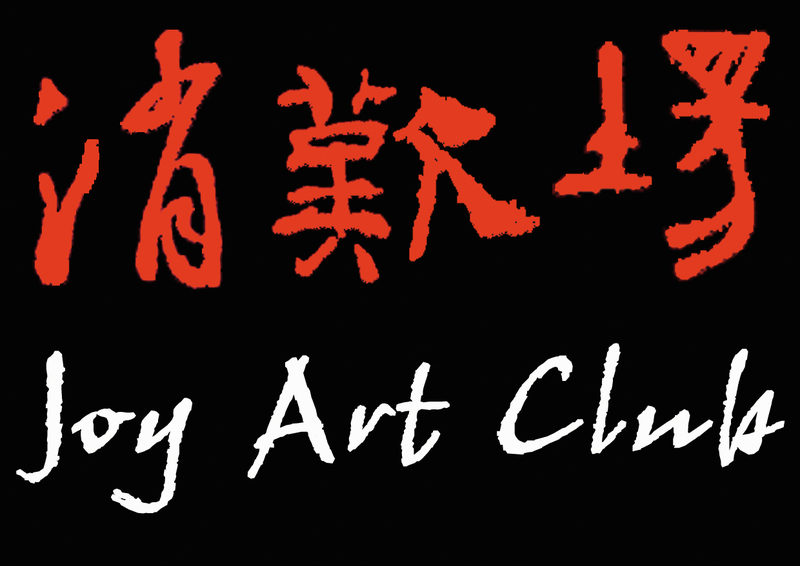 Currently Davies is the President of Hong Kong Oil Painters’ Guild and Founding Chairman of Club 4 Art and Founding President of Joy Art Club at Fo Tan. 2011 Her large scale sculpture 'Dragon DNA" was selected in Changchun International Sculpture Symposium and it is now permanently displayed in North West Wetland Park in Changchun, China. 2012 Her large scale sculpture "Transformation" was selected in Hong Kong International Sculpture Symposium and it is now displayed in a primary school in Hong Kong.